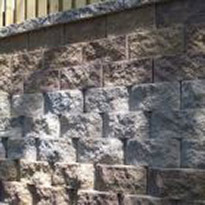 Brandco offers retaining walls from Belgard and Rockwood Retaining Walls. 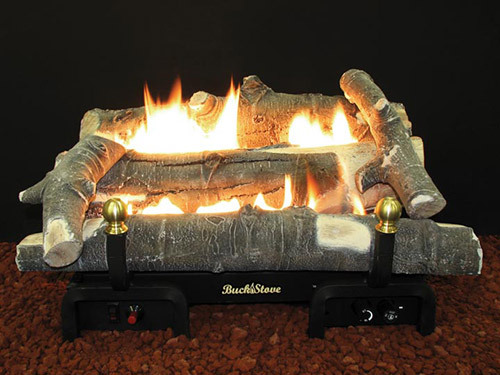 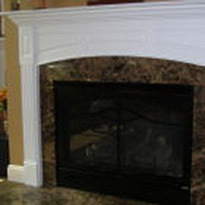 Brandco Inc. has a large selection of fireplaces to fit any room in your home. 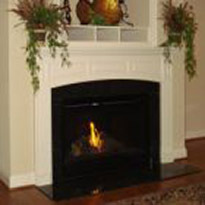 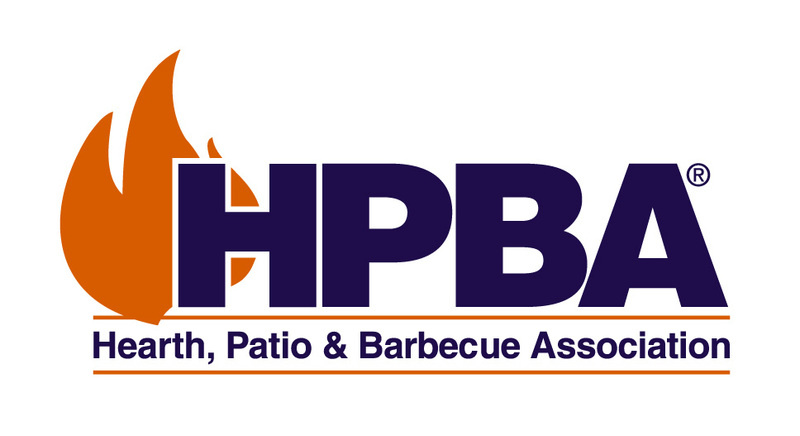 We offer gas burning, woodburning, outdoor and electric so you’re sure to find one that fits your needs. 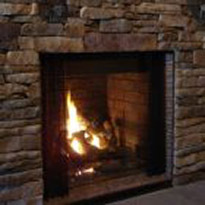 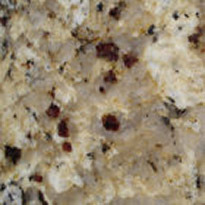 Brandco carries a wide variety of manufactured stone from Provia Stone. 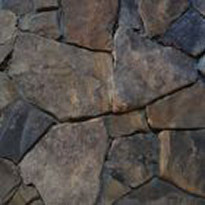 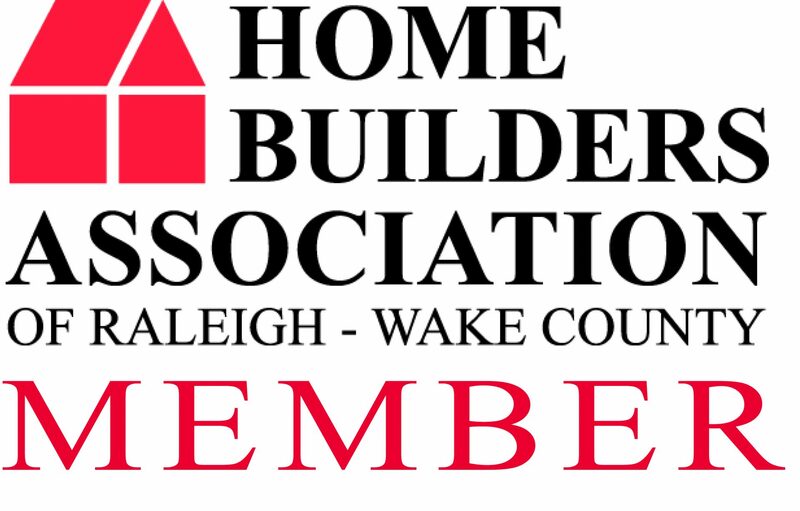 Brandco specializes in a wide variety of natural building and landscaping stone for residential and commercial markets. 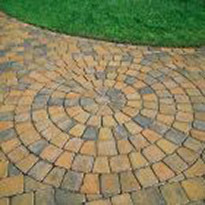 Brandco offers paver products from BELGARD.